SKU: N/A. 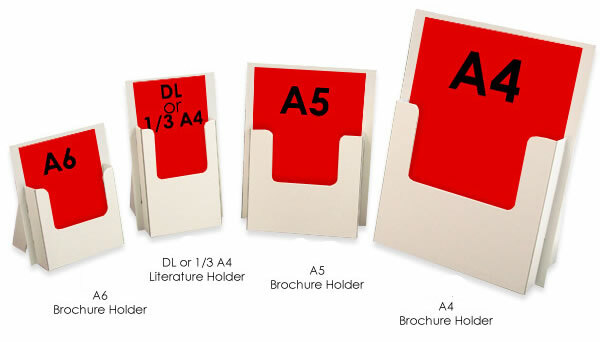 Tags: A4 brochures holder, A5 brochures holder, A6 brochures holder, branded brochures holders, Brochure holders printing, brochures holder Australia, brochures holder Brisbane, brochures holder Melbourne, brochures holder Perth, brochures holder Sydney, brochures holder Tasmania, brochures holders Adelaide, Custom brochures holder, DL brochures holder, recycled brochures holder, Full Color Counter Stands Printing, heavy Counter Stands Printing, two pocket Counter Stands Printing. 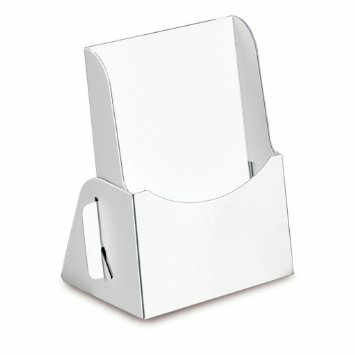 Brochure Holders are commonly used at display counter in public offices / business or stores. 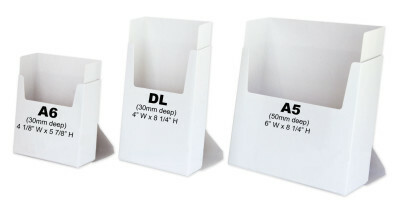 Businesses put display brochures or leaflets in brochures holder. Once you customize it; It give you ultimate branding advantage. 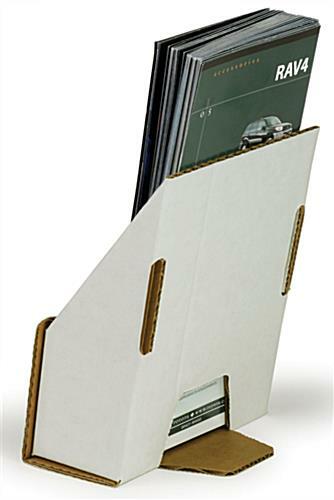 We offer all types of card stocks to manufacture your brochures holders. 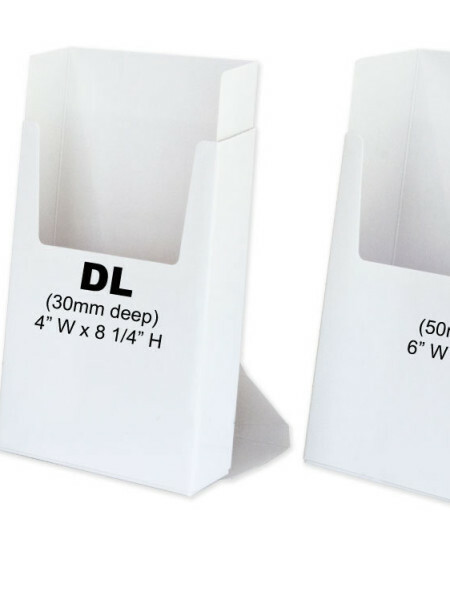 Mainly corrugated card-stock, cardboard and plastic sheets are used to make brochures holder and they all can be printed in full colour and can be die cut using laser cutting. Beeprinting uses it’s State of Art printing technology to print highest quality and sharp colours Brochure Holders as you need, we provide you colour proofing before printing the project and we help you in designing your job for free as well. 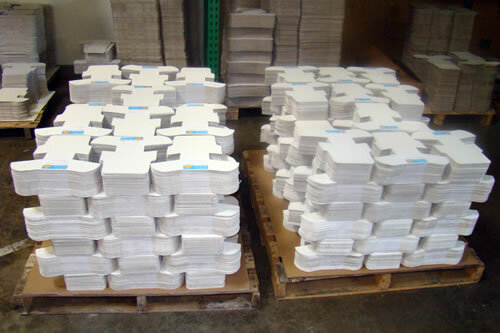 If you have any questions about your Brochure Holders printing service you can call us or send us an email. Our customer services center operate 24/7 via email phone and chat support.